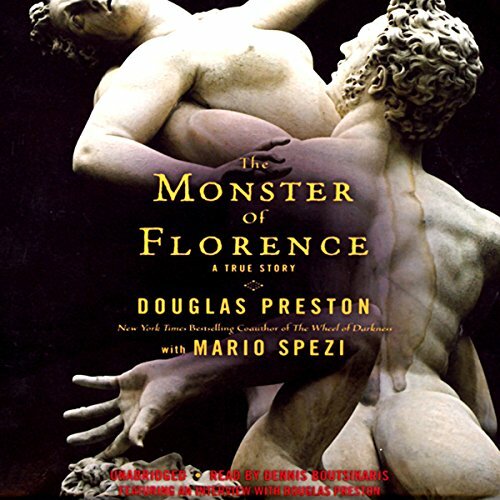 Showing results by author "Mario Spezi"
In 2000, Douglas Preston and his family moved to Florence, Italy, fulfilling a long-held dream. 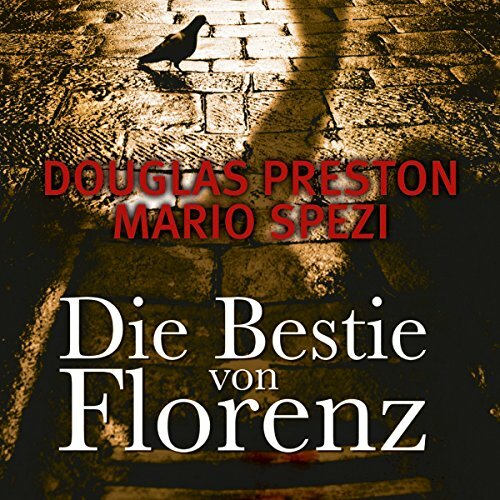 They put their children in Italian schools and settled into a 14th century farmhouse in the green hills of Florence, where they devoted themselves to living la dolce vita while Preston wrote his best-selling suspense novels. All that changed when he discovered that the lovely olive grove in front of their house had been the scene of a double-murder.